Android mobiles are there in the online world with different features such as RAM, Android versions etc. Some Android phones are there which don’t provide you inbuilt file manager installed. File manage is a very necessary part of your mobile and used to watch available files on mobile memory. There is one more issue in Android mobile that is, some users root their phones that time it’s not possible to use all types of available file manager in the rooted Android mobiles. You have to find out browser which are compatible with your rooted Android mobiles. Now you just need to read this guide and no need to search for file manager in play store you can find all root file manager compatible with rooted Android mobiles here in this guide. 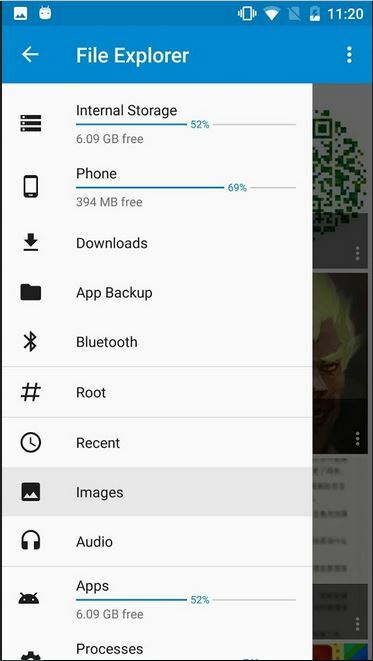 Root File Manager is the first choice of rooted Android mobile uses as their file explorer app. This app allows users to watch all available files on rooted Android mobiles memory cards. This root file manager is available for free of cost on Android play store. Rooted Android mobile users can download and install it from the above link for free. •	It enables you to cut, paste and copy your files. •	You can compress or decompress your files using this browser. 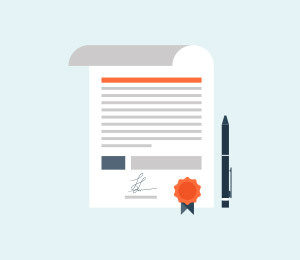 •	Allows you to change permission of files and ownerships. •	You can easily access all types of files including game data files as well. I love this app and very happy with the end results of this application. I am not happy with this app. 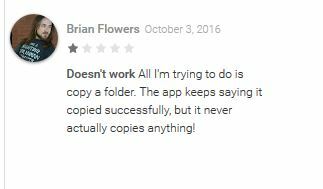 I tried to copy a folder but its not copying. 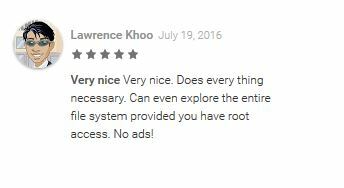 Root Browser is a very famous rooted file manager app among the rooted Android mobile users because this app has so many great features. The great part of using this app is that it allows you to Hack your Android games easily in just one tap. •	There are two file manager panels available in the app. •	Allows you to hack in Android games. •	Explore all types of available files of you Android mobile using the app. •	Allows you to view and edit any file. •	Get free gems, coins or jewels using the app in your games. Perfect app but we need little update. Need to add a search option while editing values. Sometimes don’t allows you to edit files and files will close. 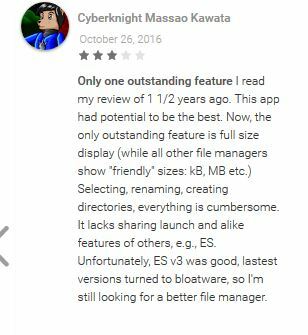 Ez File Manager is also a good file manager app which allows users to access files on rooted Android mobiles for free. This app is available there on the Android play store for free of cost for all types of rooted Android users and compatible with mostly all rooted Android mobile versions. 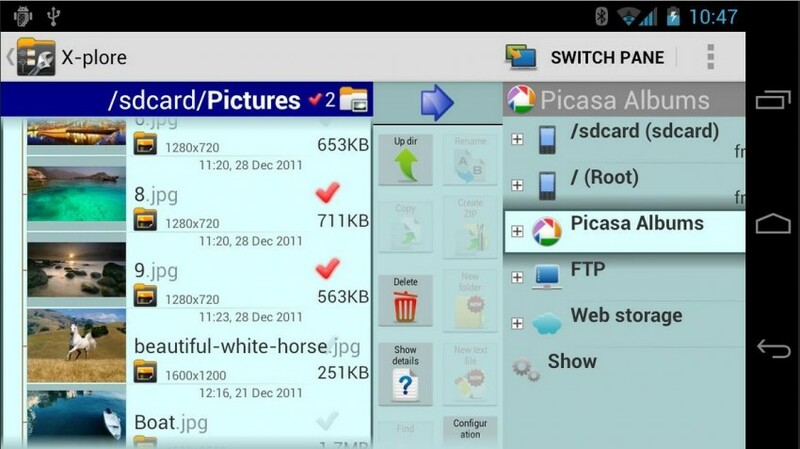 •	Allows users to manage files on Android mobiles for free. •	Manage your files easily by copying, pasting or deleting them from your mobile. •	Search or share your files directly to mail or other devices. •	Zip and rar support available for compress and decompress files. I am happy with this app and great part is that there are no ads in the app. 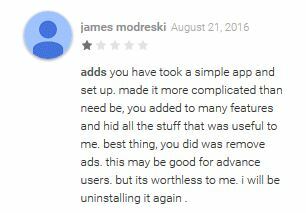 I am not happy with the results of this app so can’t give it 5 stars. Solid Explorer File Manager app is really a great app for the rooted Android mobile users only. 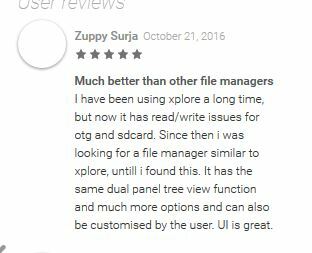 This app has some unique and great features which are not available in the other file managers. 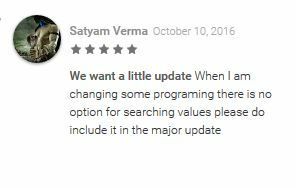 This app is a paid app you can download trial version for 14 days from play store after that you have to buy it to use continuously. 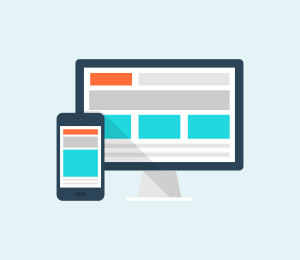 •	Solid material design and easy to understand interface. •	App allows you to access all types of file system of your gaming apps as well. 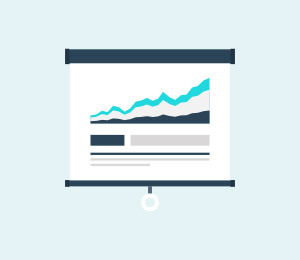 •	Allows you to drag and drop files between panels directly. •	It also supports compression and decompression of files. I like this app a lot but now a days I am facing problem related to read/ write. I was using this app but now after updating it this app is broken. Root Spy File Manager app enables users to access files of Android mobiles from the Android rooted or non rooted Android mobiles. This app allows users to access protected data files of Android mobiles as well. it is available for free from the rooted mobile users you can download it from the play store for free. •	Easily move, rename, copy or delete files from Android mobiles using the app. •	Task manager is there with easy to use interface. •	Create new files or folders. 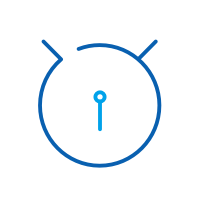 •	Zip or unzip files for free on rooted Android mobiles. •	Search option is there as well which allows you to search files. 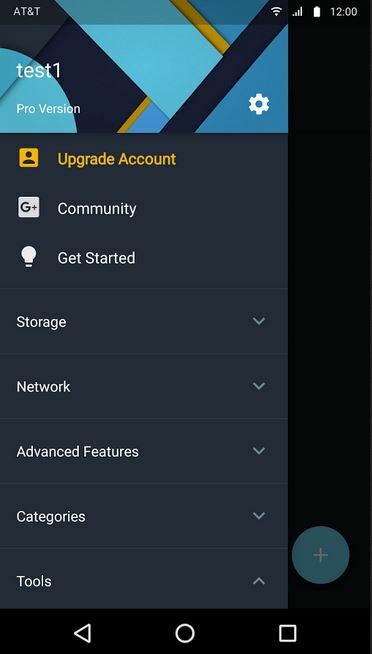 App is good but I don’t like the Root option as home. 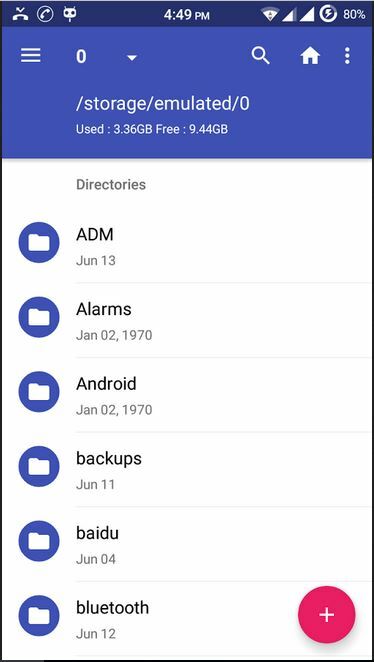 File Manager app as the name itself says it is a file manager and allows users to view and manage files on Android mobiles. This file manager is fully compatible with all rooted Android mobiles. You can easily manage your files by copying or moving them to other locations. •	Easily copy and manage all types of files of your Android phone. •	You can easily edit system data files as well. •	It allows you to get free coins, jewels in your games. •	Light and smooth explorer with cool interface. This app is really perfect but there is one issue this app allows you to watch files only you can’t edit them. As per description from the publisher they said that it supports multiple storage account but I am unable to find this option. Root Power Explorer is a very simple and free file manager for rooted Android mobile phones. 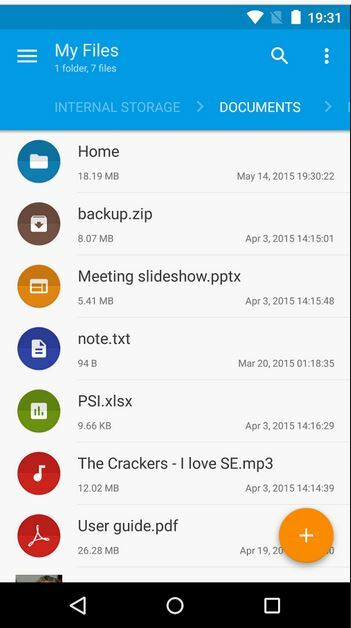 This file manager has capability of browsing data files and directories of your rooted mobile. It allows you to check that your mobile has root access or not. •	Copy, paste, select, delete or move your files from one location to another. 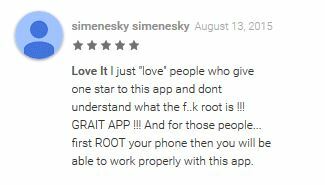 •	Check that you have root access or not. •	Batch operation is there to select apps, backup, uninstall as well. •	No ads in the new version of the app. 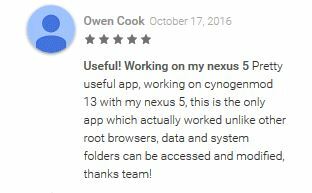 It’s a great app for me and working fine on the cynogenmod on my nexus 5 smartphone. Ads the bigger issue of this app. This app is worthless for me just because of ads. 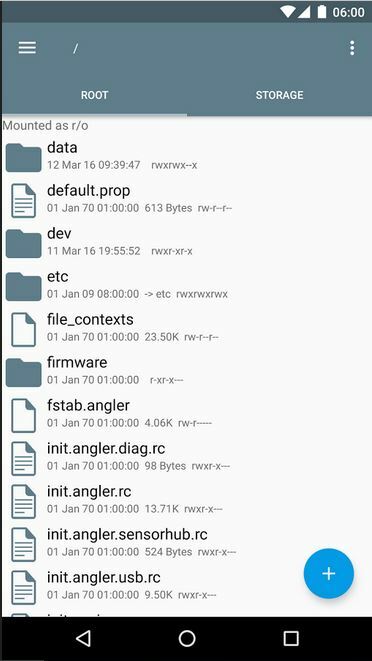 Ultra Explorer is an open source file manager app which allows users to watch all available files on their rooted Android mobiles. This app is designed for rooted mobile users only and use OTG cable with your mobile as well while using this app. 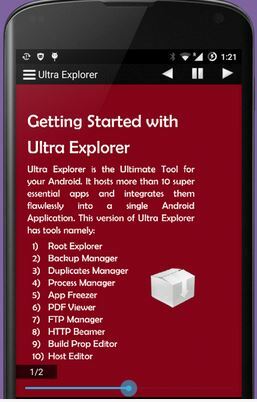 •	Ultra explorer is an open source file manager anyone can edit the programming. •	It is completely free of cost app. •	You can easily find your files by using it with search option. •	Copy, rename, cut or delete files. This app is very good and a perfect file manager for rooted Android mobiles for free. 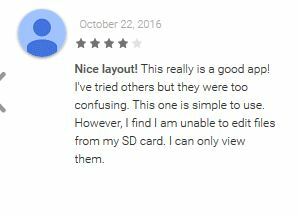 I think it’s not good because when I try to delete files. It says, file is deleted but still files will be there. 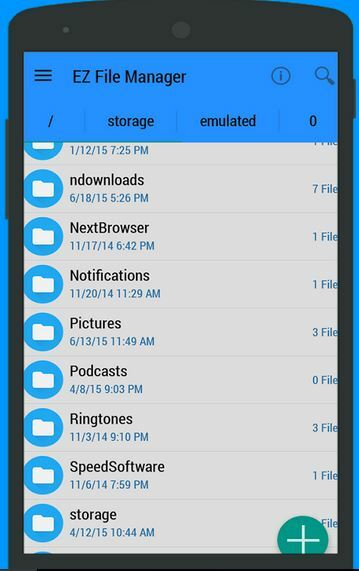 Root File Manager is a very simple, light and easy to use Android file manager. 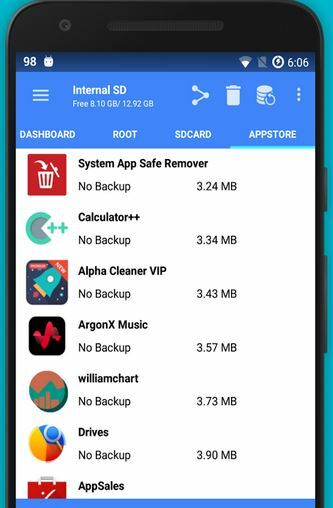 This app able to show all available on your rooted Android mobile and there are so many other features such as it allows you to manage system files as well if you have root access. 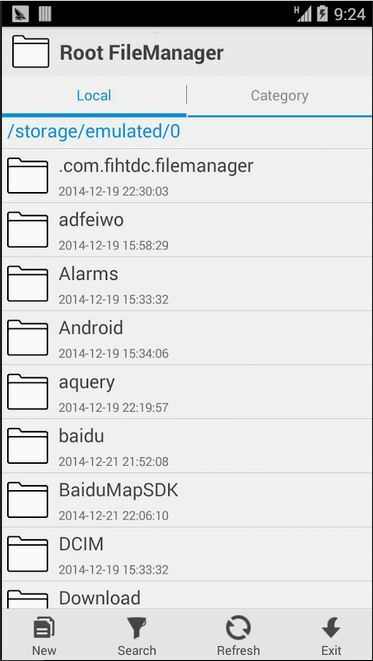 •	Root file manager allows you to create files and folder on rooted Android mobile. •	Root file manager allows you to delete, copy, rename or cut files. •	Manage system files as well if you have root access. It works very good and I want to confirm that I was able to access hidden files of my rooted Android mobile. 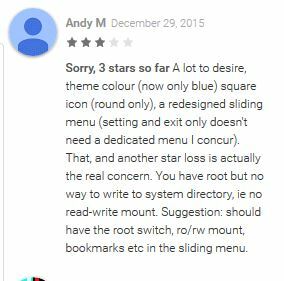 I am sorry it’s not good for me so I can’t give it 5 star feedback with good comment. 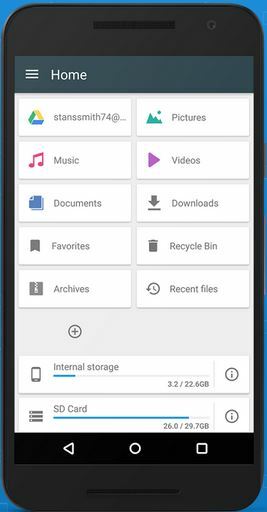 File Expert file manager is an advanced tool for rooted Android mobiles and allows you to access and manage file from various locations in the SD card. You can easily browse files by late modified or other refining criteria with fast search. •	It support file sync between local and cloud. 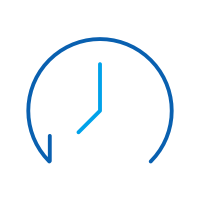 •	It allows you to sync data automatically with cloud and maintain history of synced data. •	Multiple tabs option to manage files. •	Compress and decompress options are there for files and folders. This is a great app and they have granted system to use SD card which is not available in other apps. I am not happy because I tried to reset my pattern password of mobile but not able to change it because didn’t received any mail. X-plore File Manager is another good file manager for rooted Android mobiles. This file manager also comes with so many inbuilt features for free. It has a unique feature in it which is Dual pane tree view option. 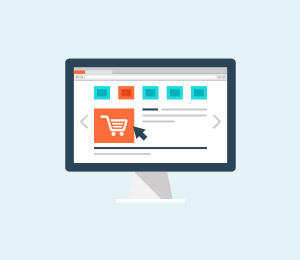 Some other features are highlighted in the below section. •	Dual pane tree view system for files and folders. •	Support rooted Android phones. 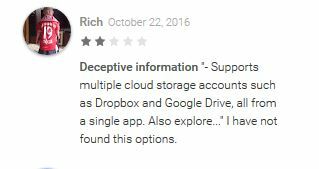 •	Give you access to cloud storage like Google drive, Box.net or amazon cloud drive etc. •	Inbuilt music player to play your music files. I am give 5 star to this product from my side because it is a fast, easy to use and clean app. 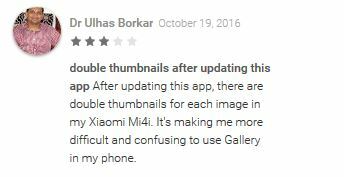 I am using Xiaomi and getting double images for every image it’s really very hard to recognize my pictures now. Total Commander is a completely file manager available for different devices. This file manager is there which allows you to easily manage file on Android and desktop as well. You can find the app in the play store and desktop version on the official site of the product for free. 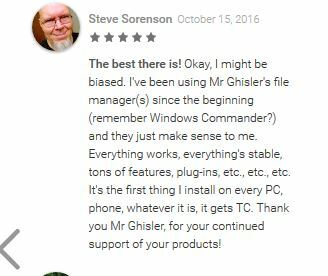 •	Total commander is there for Android and desktop both. •	There are no ads in the app while using it. •	Drag and drop files on different places. •	Text editor is there inbuilt in the app. This is an awesome application and everything is working perfectly for me on my phone. 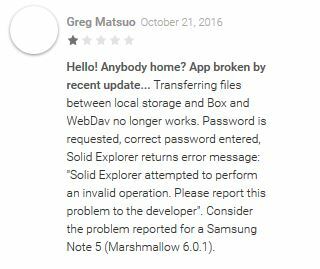 It was working fine previously but now after installing marshmallow it stopped working so finally it can’t work on marshmallow. File Commander file manager is an Android app with secure mode features for rooted Android mobiles. This app enables you to encrypt your files and folders easily in just one click. It gives you full control on all of your Android mobile files. •	Manage music, videos, photos or any other files on your sd card in few taps only using the app. •	Cut, copy, paste or delete or move files to another location using app. •	It can convert your files in more than 1200 types of file formats. •	You can easily access your files remotely from anywhere. Now my phone looks great because I can easily manage all types of files of my phone. I was using it and it worked perfectly but now they are showing ads in the app which I don’t like. 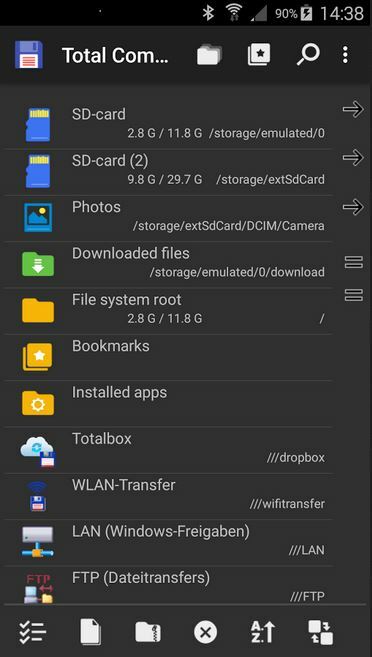 Explorer as the name says explorer but it’s not it’s a file manager app which allows you to manage content of sd card on rooted Android mobile phones. It comes with a very cool, simple and easy to use interface which is understandable by everyone. •	Multiple tabs option to easily navigate between different tabs. •	It support dropbox and Google drive or box as well. •	Different multiple themes are there. •	There is inbuilt media player available to playback your files. 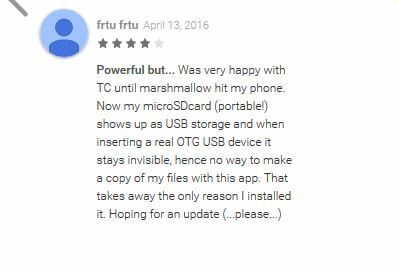 Now this app is good because the zip file issue is resolved but if you can also resolve USB OTG issue then it would be great. 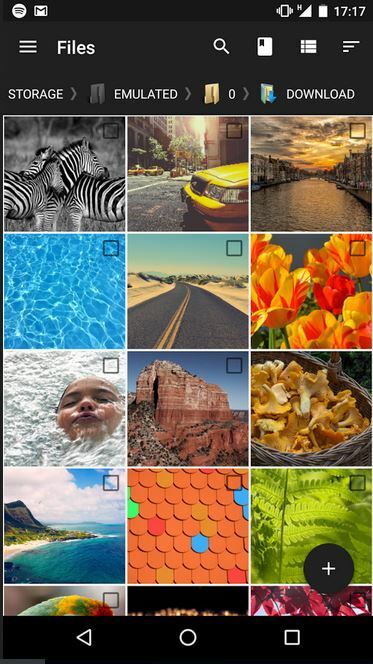 I like this app but there is no full size image display option. Amaze File Manager browser is available for rooted Android mobile users to manage Android mobile files. 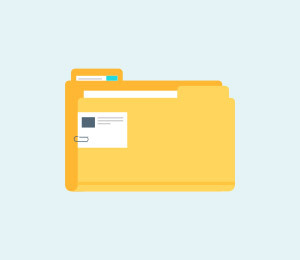 This file manager is an open source file manager which allows users to do changes in the coding according to their requirement. 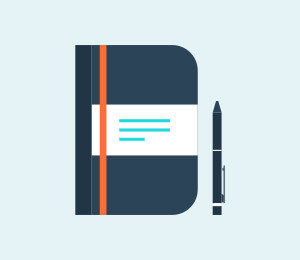 •	This is open source, smooth and light weight file manager. •	Basic features cut, paste, copy, compress and extract are there. •	You can use multiple table at the same time to give you easy navigation. •	App manager is there which allows you to uninstall or backup any app easily. They have really worked hard and created a perfect professional app to manage files on rooted Android. It doesn’t work for me. Just now I installed it and whenever I try to rename any file it automatically crash the app.